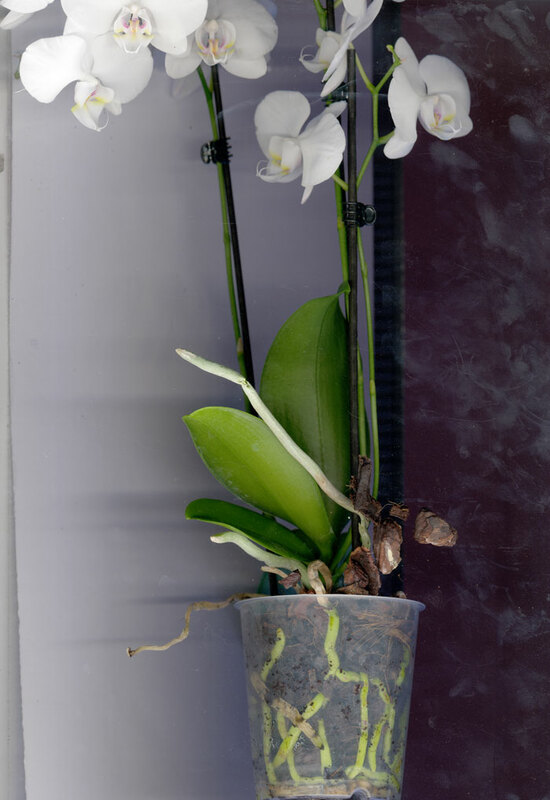 Orchids are considered particularly beautiful. 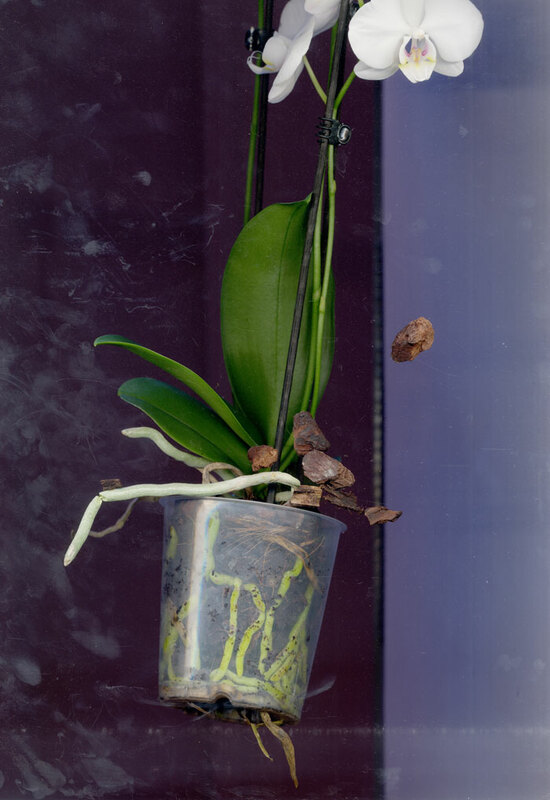 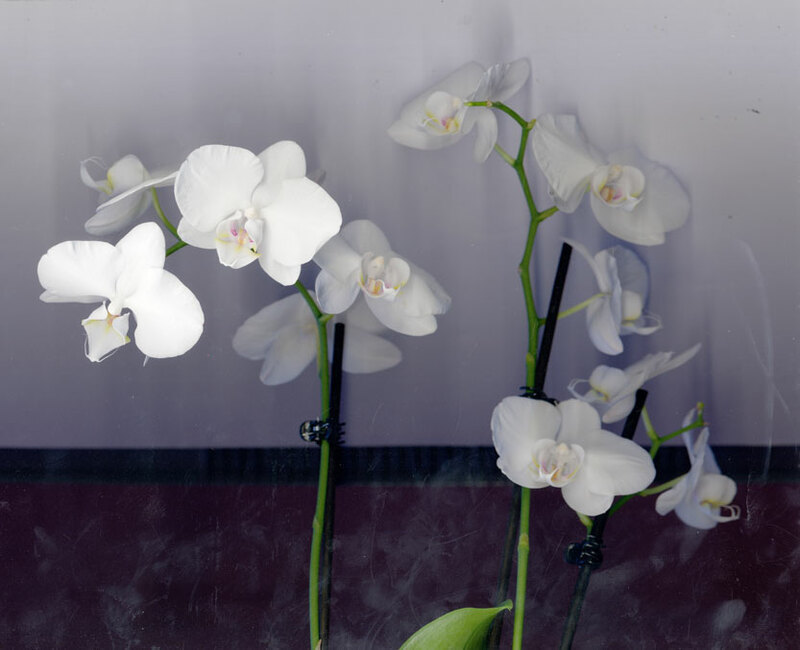 But its ubiquity reaches that many people no longer like the beauty of orchids. 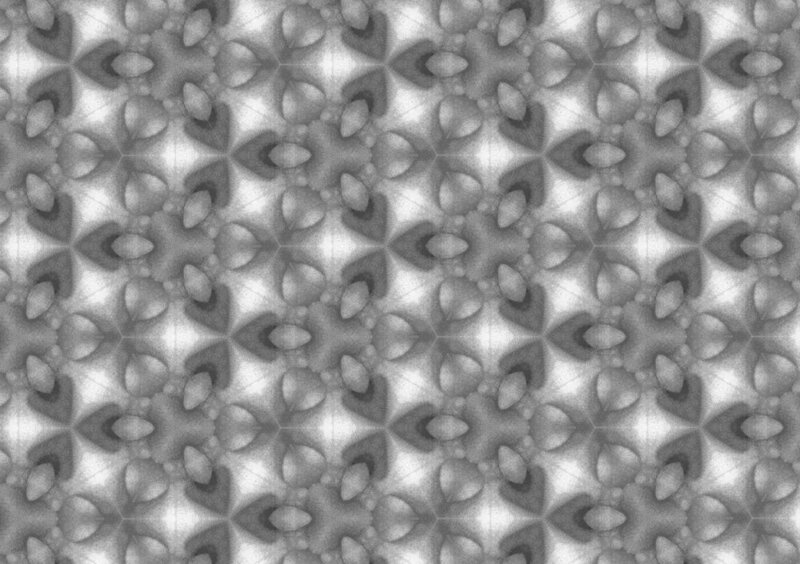 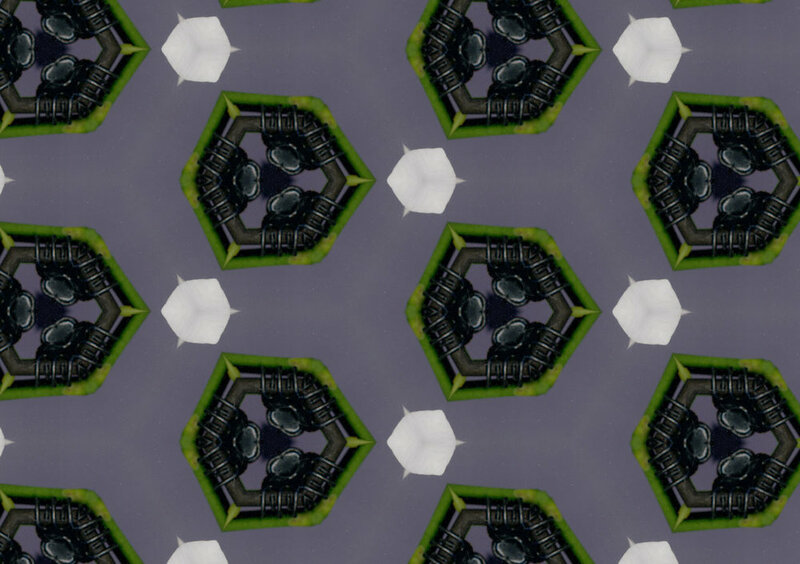 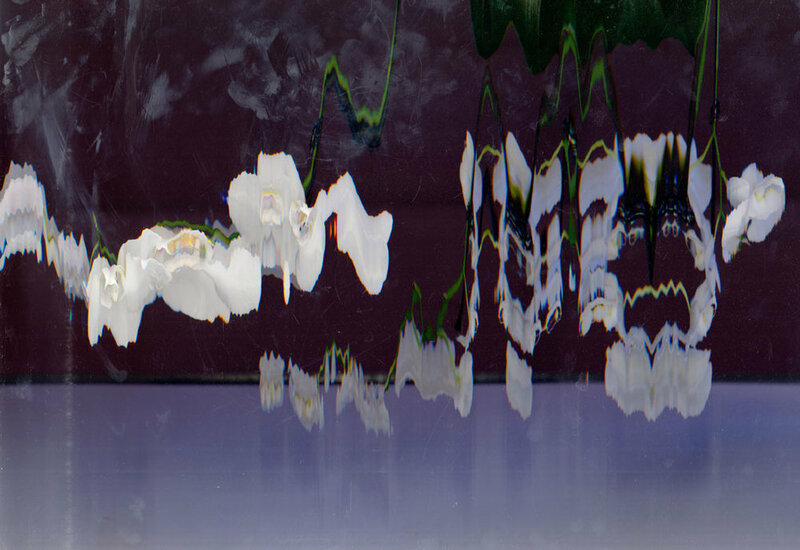 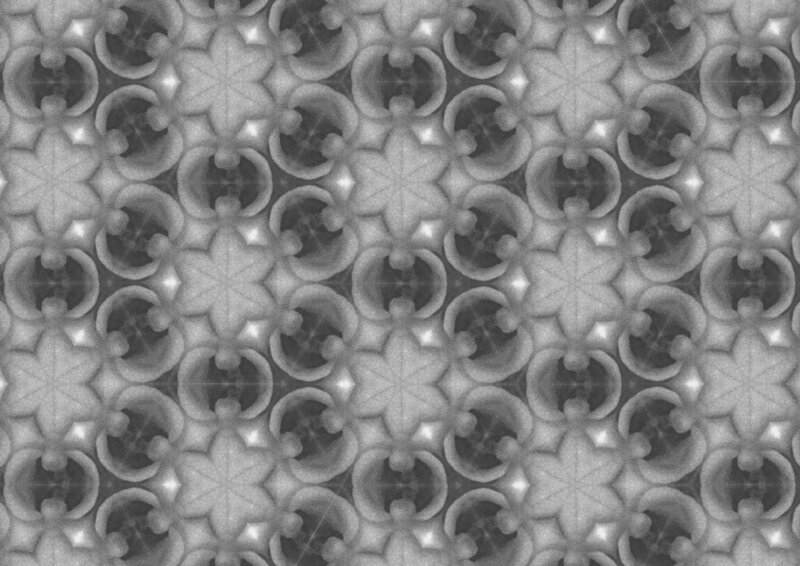 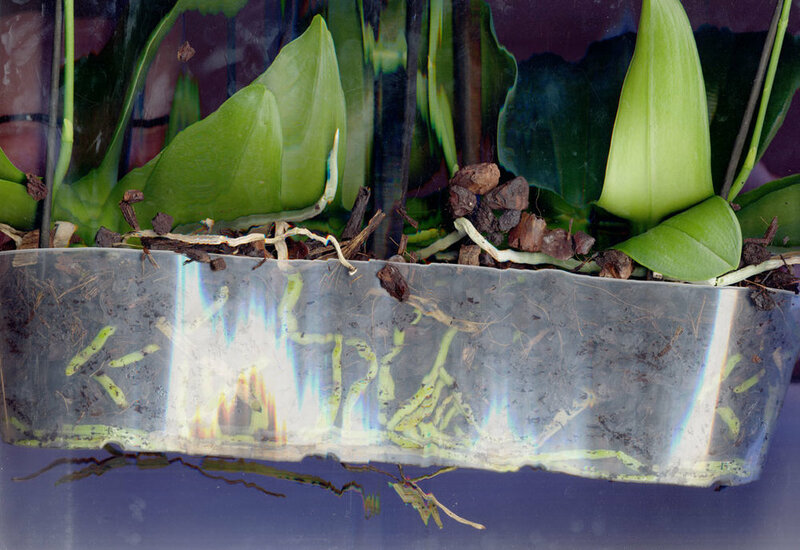 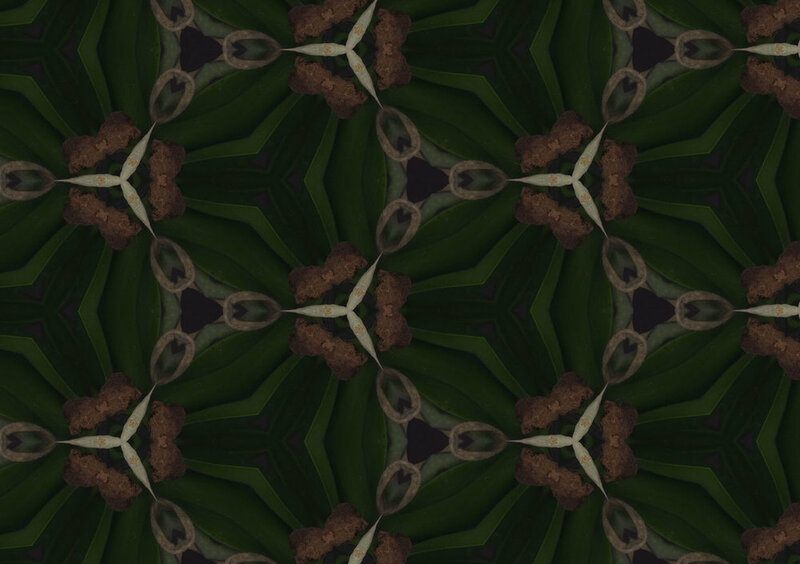 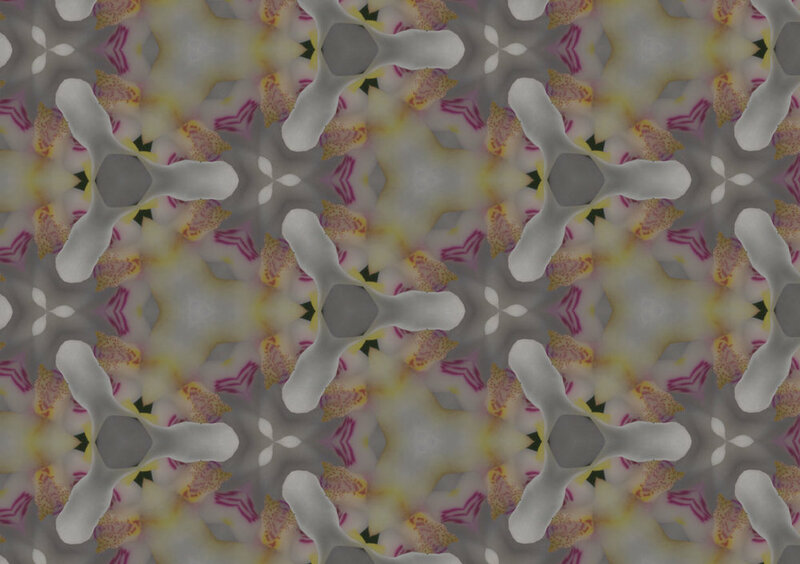 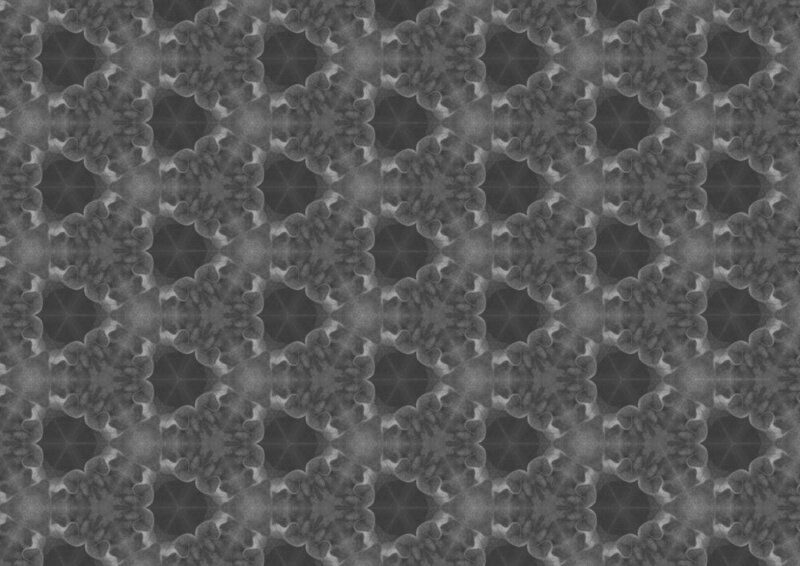 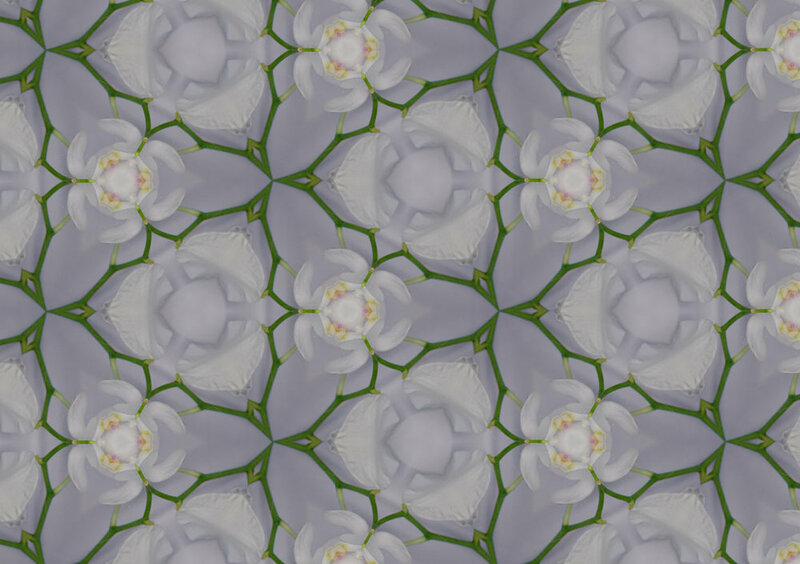 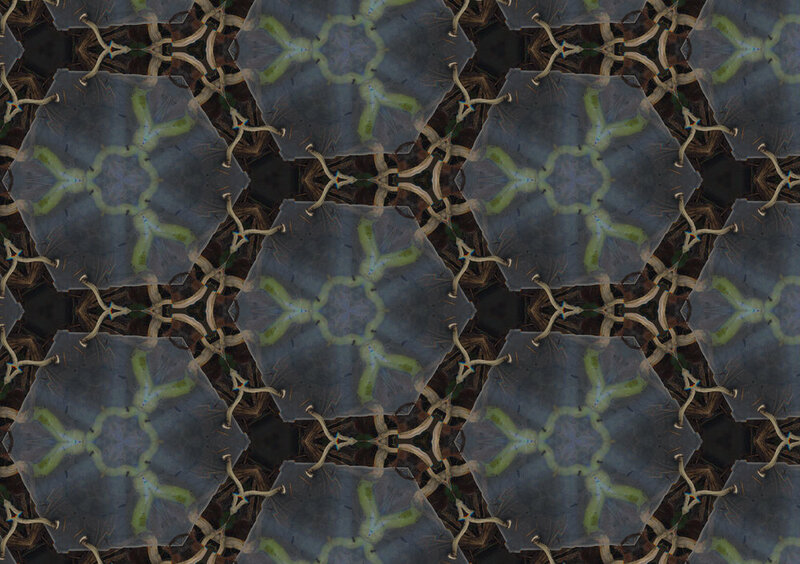 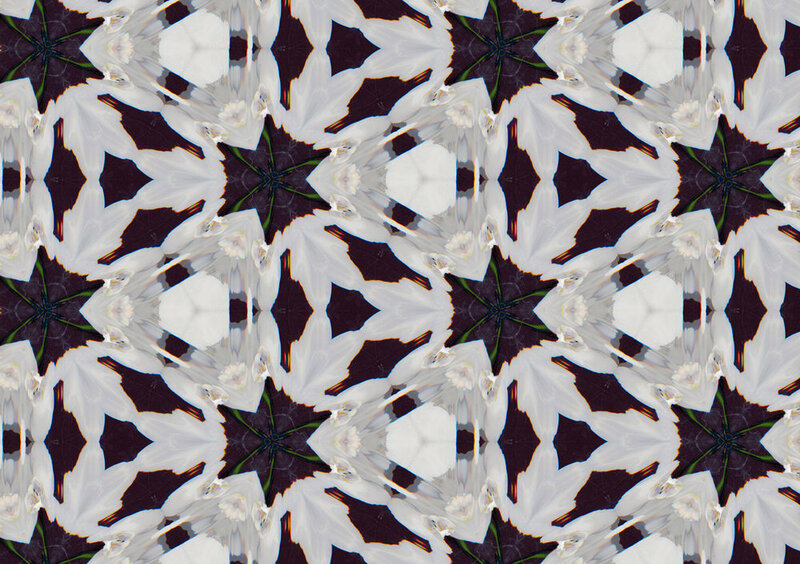 Individual sections of scans, combined into kaleidoscopes create a new image world.